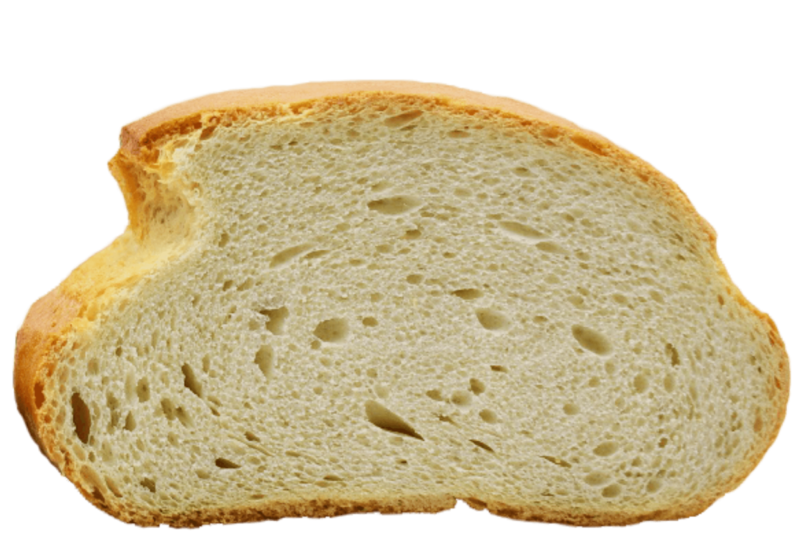 Bakers around the world are familiar with weak flour properties. 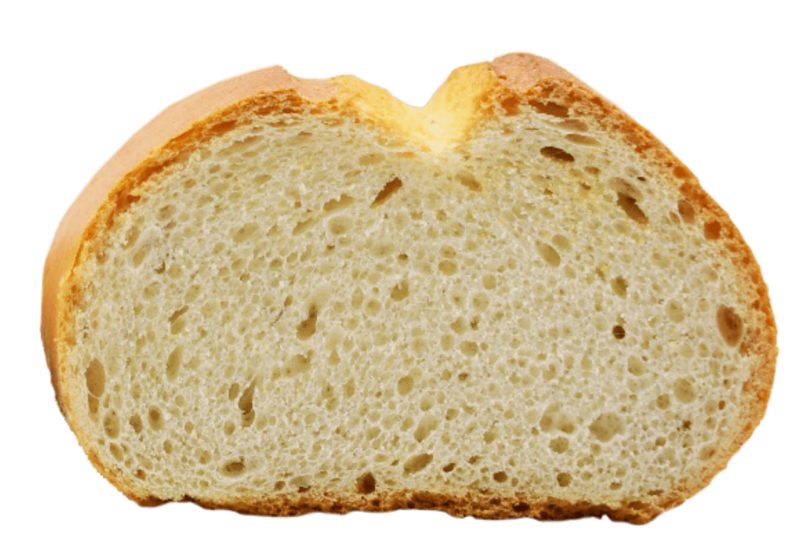 Poor weather conditions, inappropriate fertilisation and weak wheat varieties are just some of the possible factors leading to low protein and/or weak gluten properties. 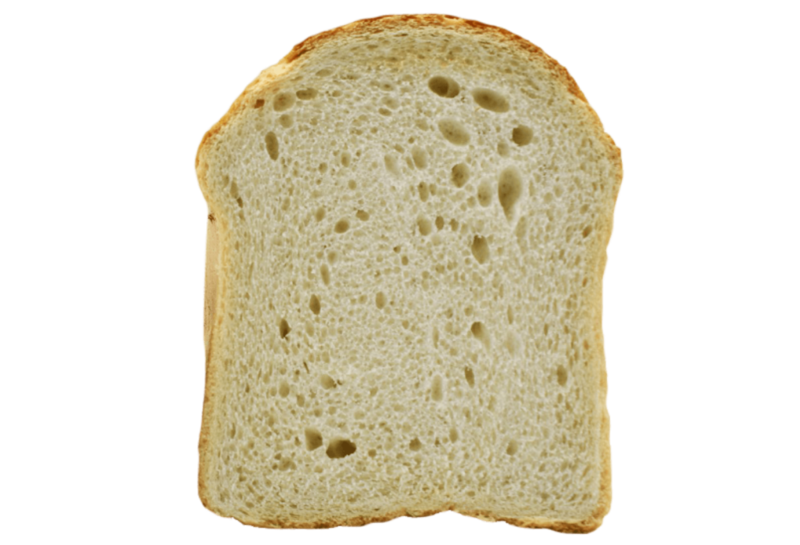 An insufficient and unstable protein network leads to lower bread volume, poor bread shape, open and non-uniform crumb structure and even collapse at proving or in the early stages of baking. 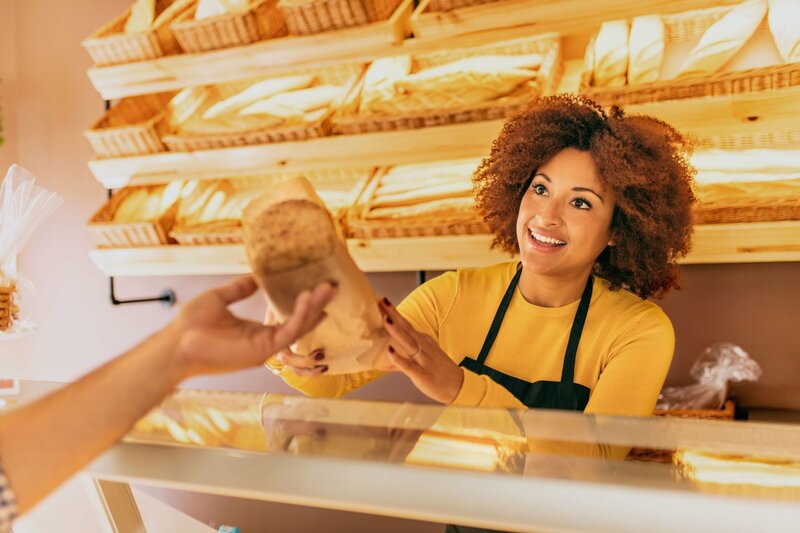 In order to compensate for these adverse effects on bread quality, bakers are reducing kneading and fermentation time and/or adding vital wheat gluten. Unfortunately, these measures are not providing the desired outcome and are associated with higher costs and often with production disruptions. 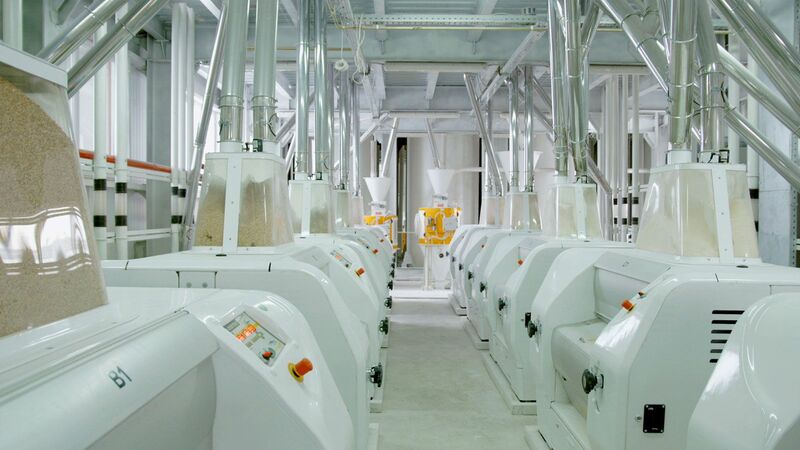 ALFA BOOSTER is an excellent targeted improver solution for weak flours or when extra dough tolerance is required. This easy to use, highly concentrated improver, helps bakers to enhance dough properties and to deal effectively with poor flour quality. 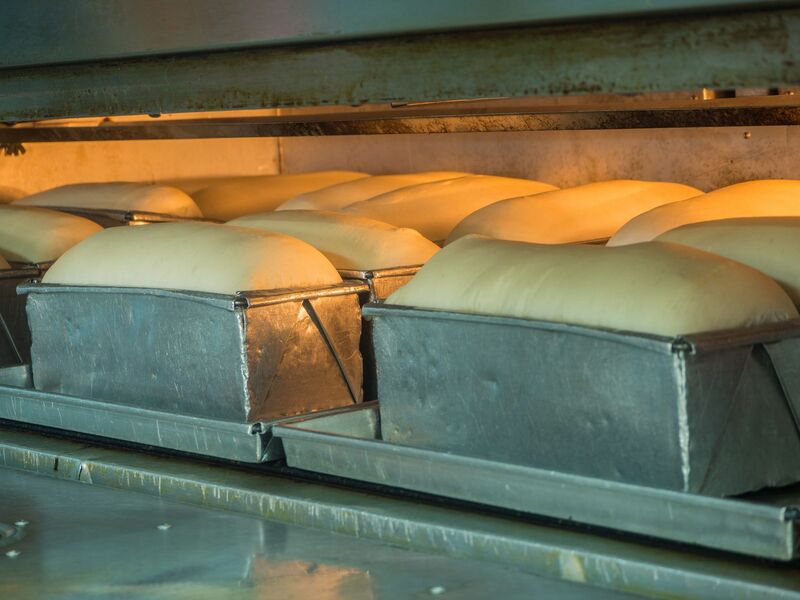 By using Alfa Booster, you energise your dough, and you are able to offer consistent bread quality to your customers. 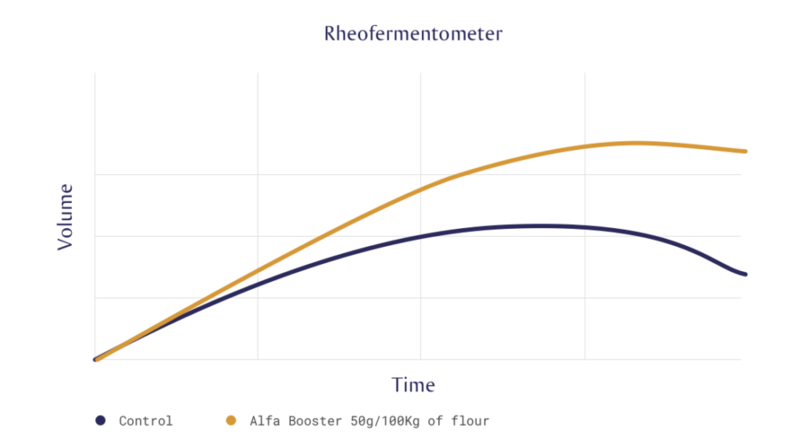 The addition of Alfa Booster in weak flour results in 56% more volume at the end of proving in the Rheofermentometer and a greater enhancement of dough tolerance during fermentation. 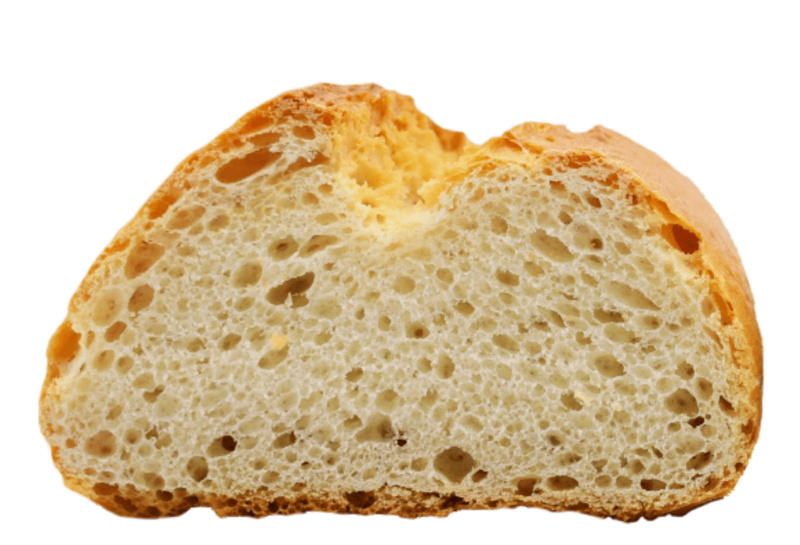 The addition of Alfa Booster in weak flour results in 44% more volume, improved machinability, uniform crumb structure and symmetrical loaf shape. 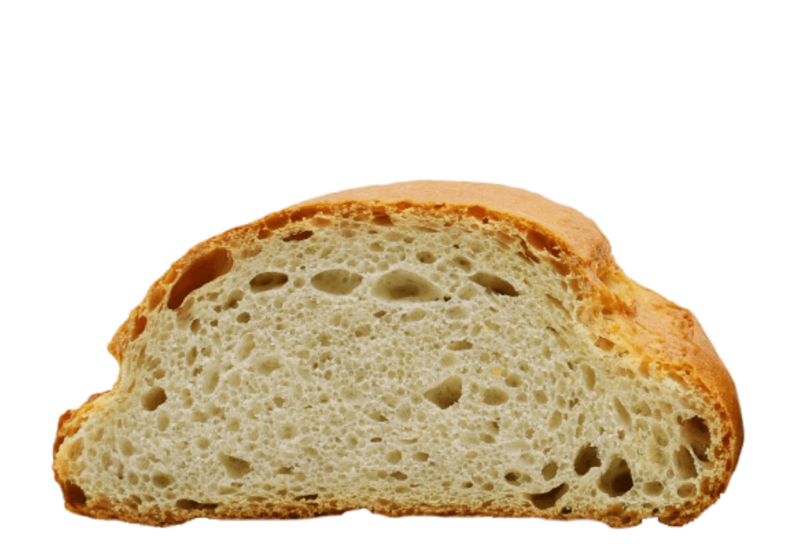 The addition of Alfa Booster in weak flour results in extreme proofing tolerance, in extending fermentation time and thus preventing the dough collapsing at the later stages of proving or at early stages of baking. 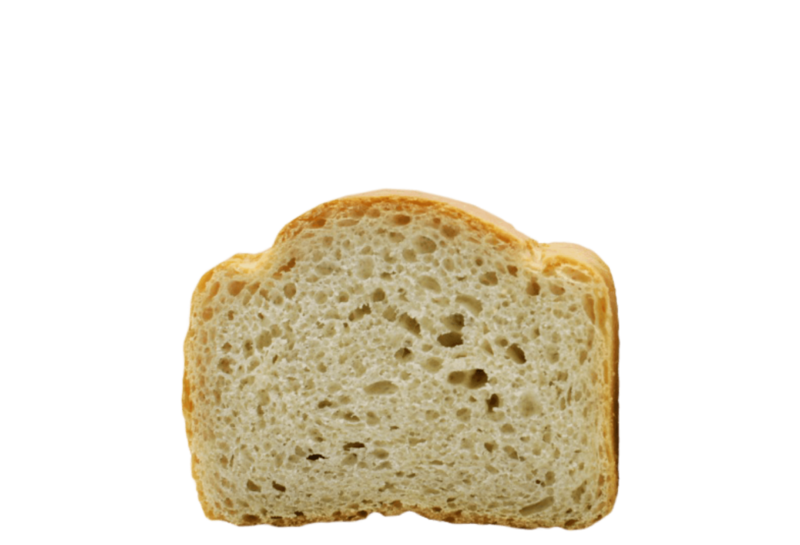 The dosage range is within 30g -70g per 100kg of flour. 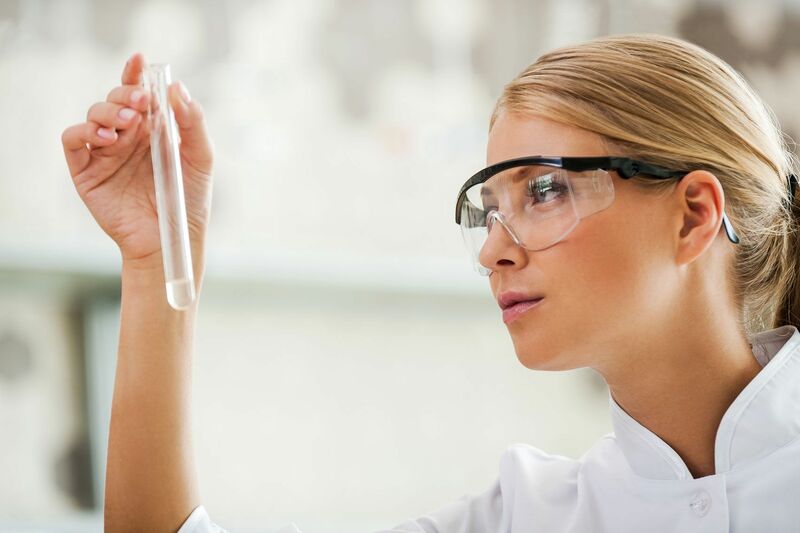 The optimal dosage depends on flour quality and baking procedure, therefore is it recommended that the exact dosage be defined in bakery trials.